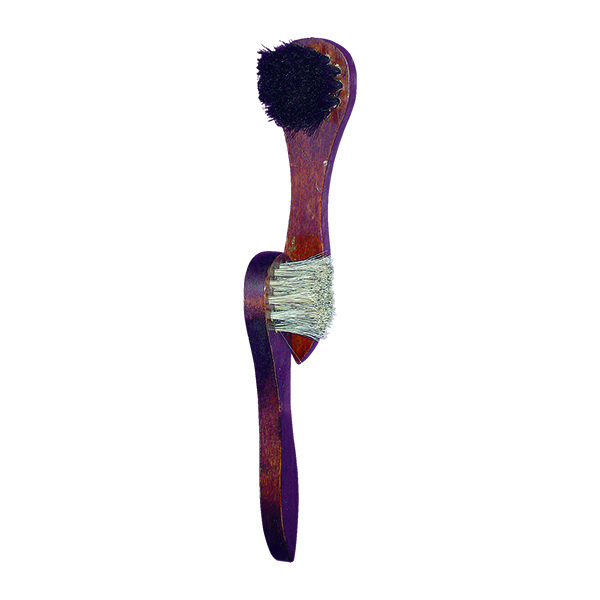 This brush is good for removing static dust and dirt from articles made from suede, nubuck, velour and fabric. 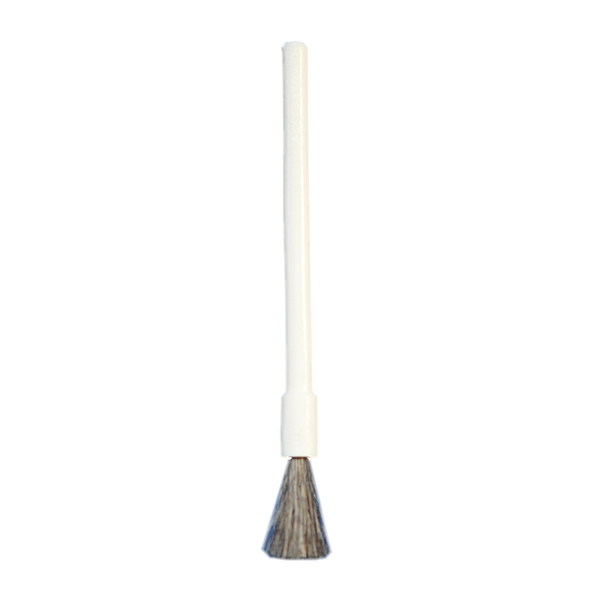 Use the rubber headed bristles for everyday cleaning and dust removing. 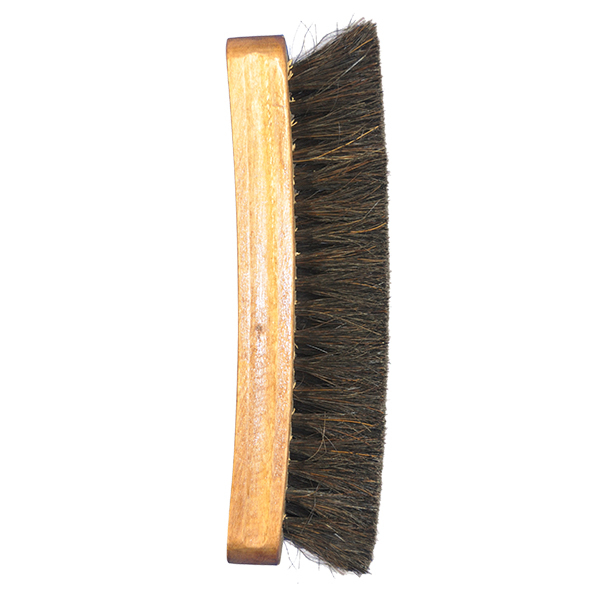 The nylon and steel bristles are suited to removing dirt and stubborn stains. 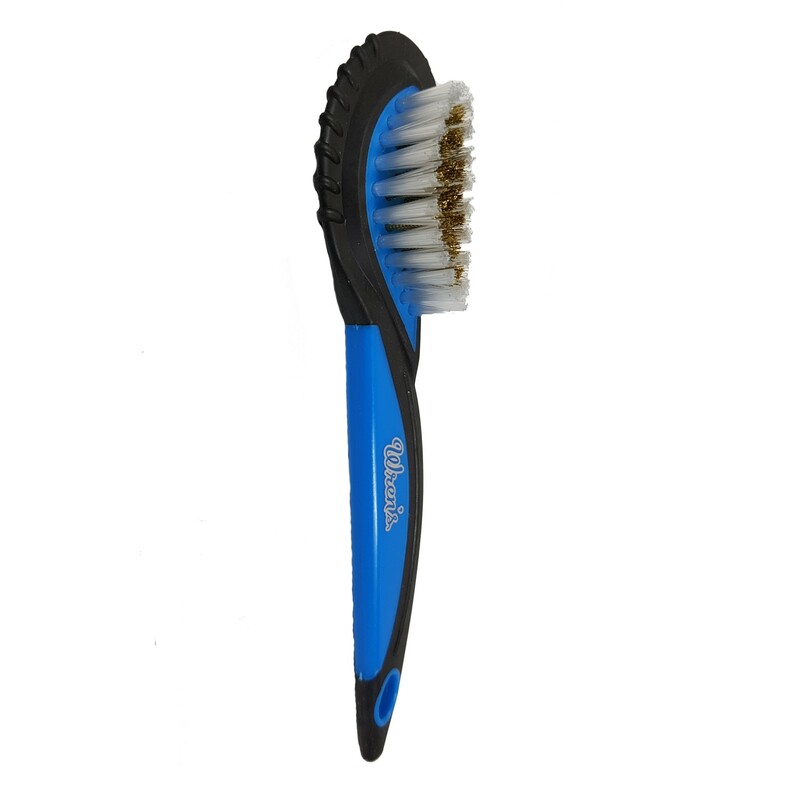 Use the steel bristles with care on materials with delicate finishes.